Payment may be made by personal check, Visa, or MasterCard. Enrollment form may be submitted online, by mail or in person. Reach out to us via email or phone and we’re happy to lend a hand! Note: Discounts are only valid for sessions longer than 8 weeks and only one discount may be applied per student. 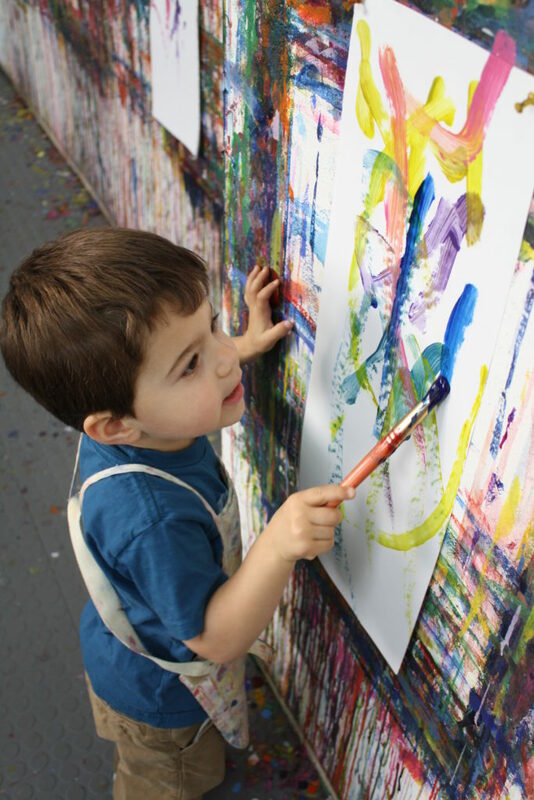 You may enroll online, but prior to paying for the session please email us at sfcac@childrensartcenter.org so we may apply the discount. Sibling discount: 10% off for the second child. One child in two classes: 10% off for the second class. Fort Mason Residents: 10% off. Scholarships: A limited number of scholarship funds are available, based on need, to provide tuition assistance, with preference given to new students. Download a scholarship application here and email it to sfcac@childrensartcenter.org. All registration fees are final, no cancellations or refunds. Trial classes: The drop-in rate for a class can be applied to the full-session registration fees within the current session. Two make-up classes per session are allowed. Notification must be provided via email or phone prior to the date of the class being missed. Make-ups are available for any other section of the same class type (ie. if you will miss a Side-by-Side on a Thursday, you can come to Side-by-Side on a Saturday). Make ups based on availability of space (please call ahead to schedule your make up class). Make-ups must be taken during the current session or the next calendar session. Late policy: Please be on time to pick up your child. If repeated lateness occurs, fee of $1/minute may incur after class is over, at teacher’s discretion. In the event of low enrollment, SFCAC may request consolidation of classes of the same type. If you are unable to attend the consolidated date and time, a refund will be issued. Looking for extra classes, or help preparing an art portfolio? We are offering private lessons by appointment. Please give us a call for more information: 415-771-0292.